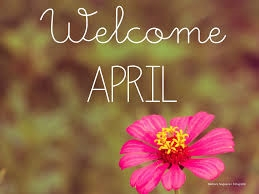 The 4th month of 2015 is here- Welcome April | A.B.E. Remodeling, INC. HAPPY APRIL - HAPPY SPRING - HAPPY APRIL - HAPPY REMODELING DONE HERE - HAPPY APRIL - HAPPY SPRING - HAPPY APRIL..